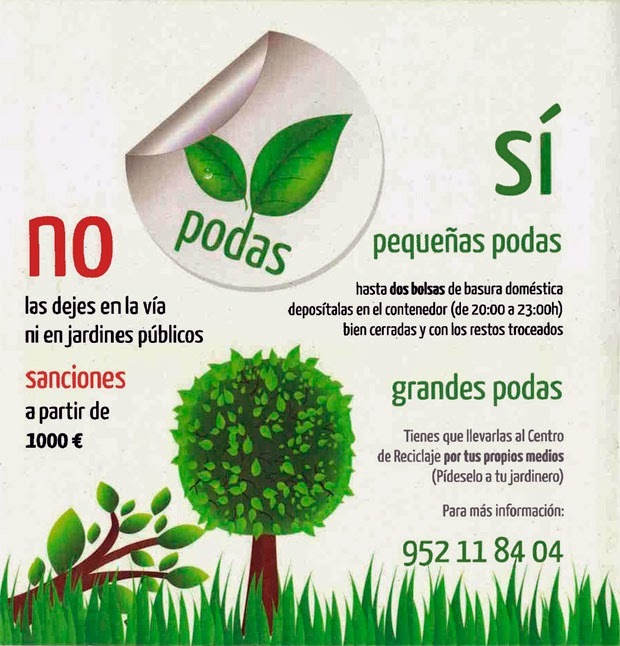 After publishing, last week, the information referring to the audit on the state of the urbanisations, the Mijas Town Hall has made public that it will receive 70 percent of the more than 200 residential nuclei without incurring any cost for the municipal coffers. According to municipal sources, the problem that 70 percent of these complexes present and which would now become municipal, is that the infrastructure is obsolete, which forced the managing bodies of these developments to invest to update them to current regulations. However, now the Town Hall announces that it will proceed equally with the tacit reception of the same and will face the reforms gradually as it does in the rest of the municipality. “It is unfair that many of these complexes have to undertake works that are included by Law later, so it will be the Town Hall who faces these investments”, said the councillor for Town Planning, Andres Ruiz (C’s). This measure is announced after the municipal technicians have studied the information from the aforementioned audit, which specifi es, among other data, the current situation of the infrastructures and the cost of maintenance that this would entail. Urbanisations as characteristic as Riviera, Calahonda, El Coto and Calypso, along with others, may benefi t from the current situation, which means rejecting the first conclusions, which suggested that only 39 of these enclaves could start the process at zero cost. “Soon the residents will have the complete road map to follow to request the reception. 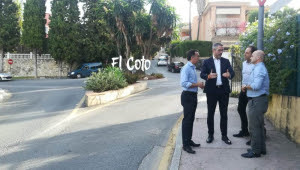 The residents of the urbanisations are in luck because, for the fi rst time in the history of the municipality, a government has taken a fi rm step to provide equality for all the residents of the municipality”, concluded the mayor of Mijas, Juan Carlos Maldonado (C’s).